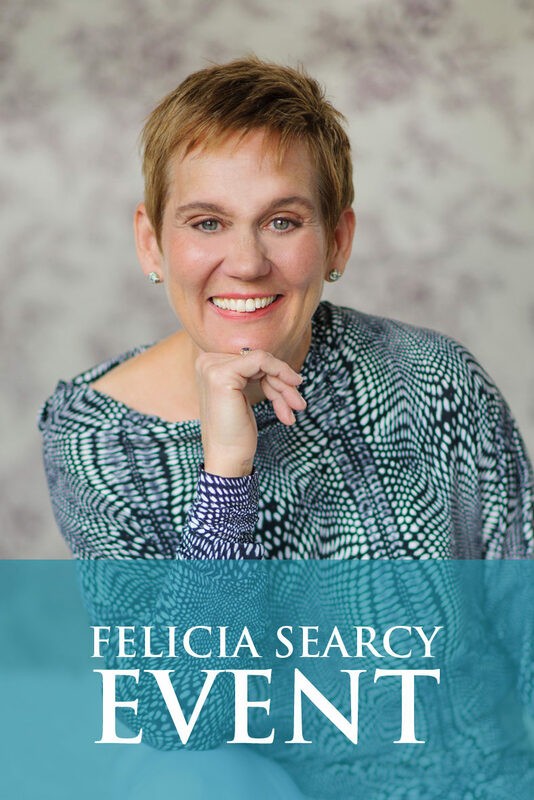 Felicia Searcy | Please forgive the imperfect video on forgiveness! Please forgive the imperfect video on forgiveness! You know it is important to forgive, right? But do you understand why it is important to forgive and how to forgive? 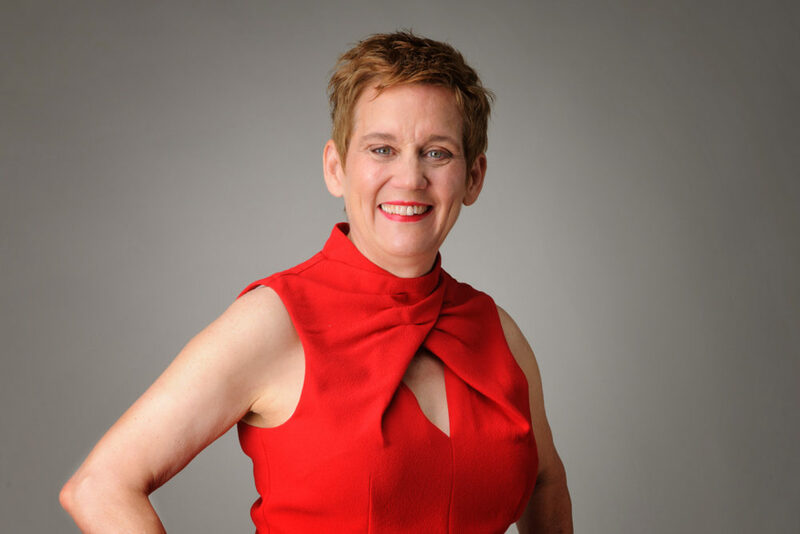 In this video, I share with you the same tips and processes I am sharing with my VIP clients at their 3 day retreat here in Dana Point, CA this weekend. I give you 3 tips on how to let go of something that you have been holding onto and actually, more to the point, has been holding on to you. I help you understand that when you hold a grudge or nurse a hurt, you don’t have access to all of your creative energy to put toward your dream. Your attention is being pulled away as you have it placed on something not near as fun and life giving as your dream. Yes, the video is a bit shaky as I held my camera in my hand and it is pointed in the wrong direction. Its not perfect. Yet, I wanted to share this powerful information with you now while I was in this incredible environment in order to bring you the healing energy from this place and experience as well. So, please forgive the shaky, imperfect video on forgiveness :-). Share your thoughts on forgiveness in the comment section below and on my Facebook page so everyone can be served and inspired.